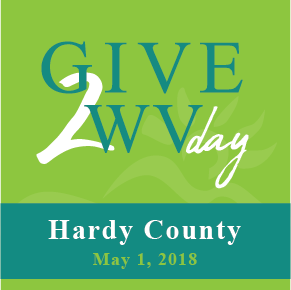 Give2WV Day 2018: Investing in Our Communities! To learn more and support participating communities, click on the logo links above. Thanks to the leadership of the Community Foundation for the Ohio Valley (CFOV) and Parkersburg Area Community Foundation (PACF) who started the event in 2014 the program includes two additional communities this year with Hardy County Community Foundation and Hinton Area Foundation. Give2WV Day is made possible through the support of the Benedum Foundation, these individual community foundations, and corporate sponsors as noted on Give2WV, The Amazing Raise, and GiveLocal MOV pages. All events are a part of the #GiveLocalAmerica Day. Please note all giving is facilitated through an independent third party to manage credit card information securely and is not held or managed by Philanthropy WV or any of its programs or initiatives. For more information about Give2WV Day, please contact info@philanthropywv.org! Enter your email address below to receive the latest news and updates from Philanthropy West Virginia.